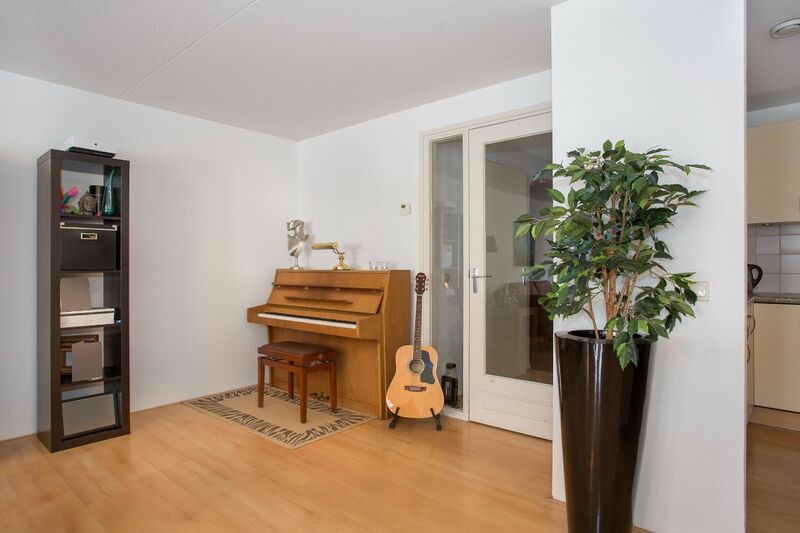 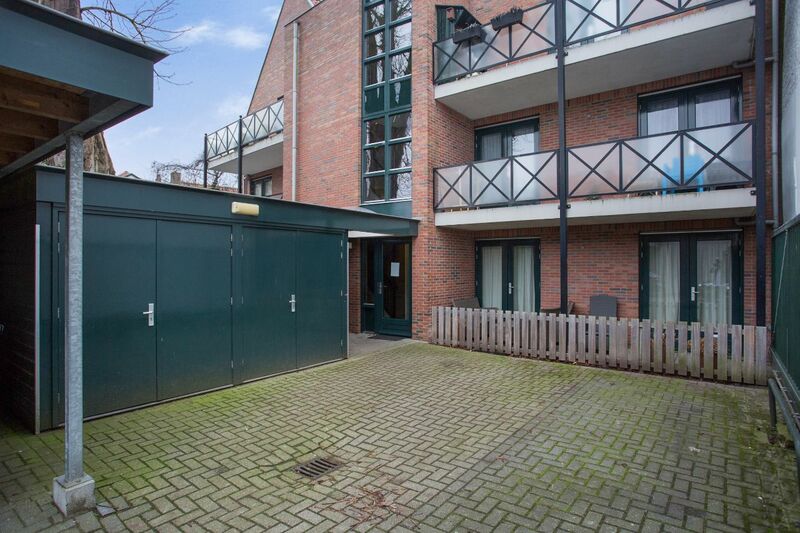 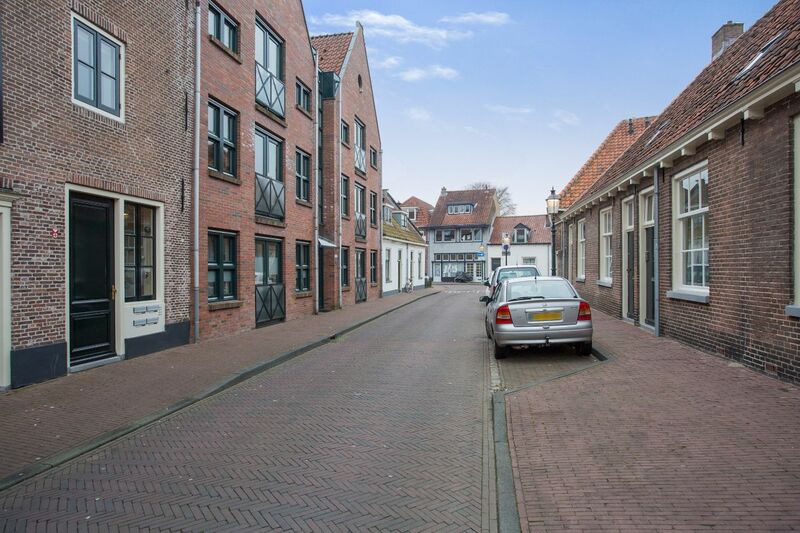 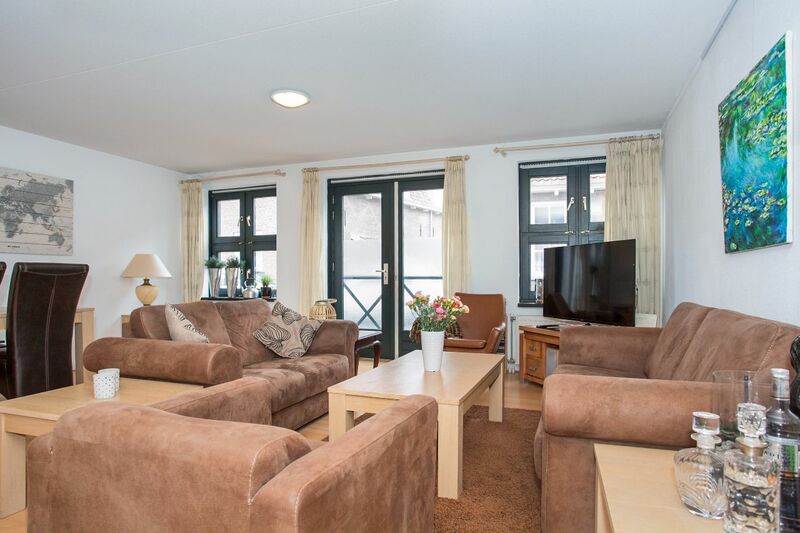 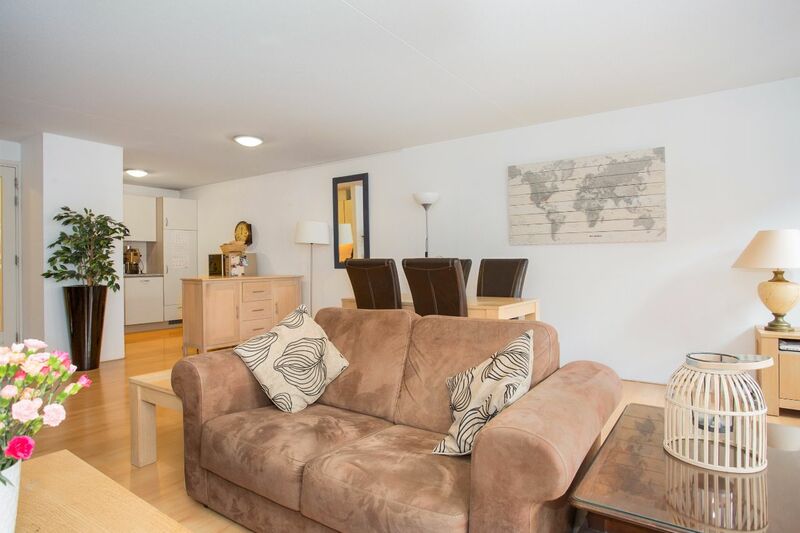 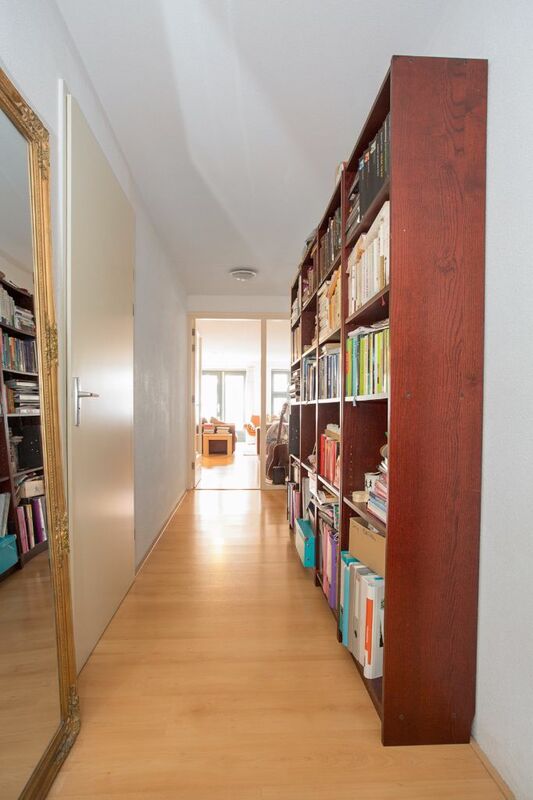 Beautiful spacious apartment with private parking and garden on a fantastic location right in the Centre of Amersfoort. 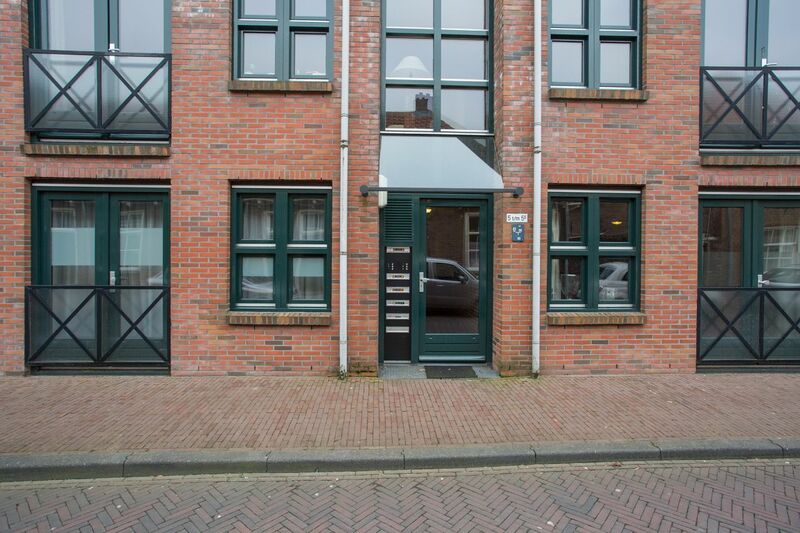 This 3-room apartment, located on the ground floor, is part of a small apartment complex consisting of 6 apartments.. 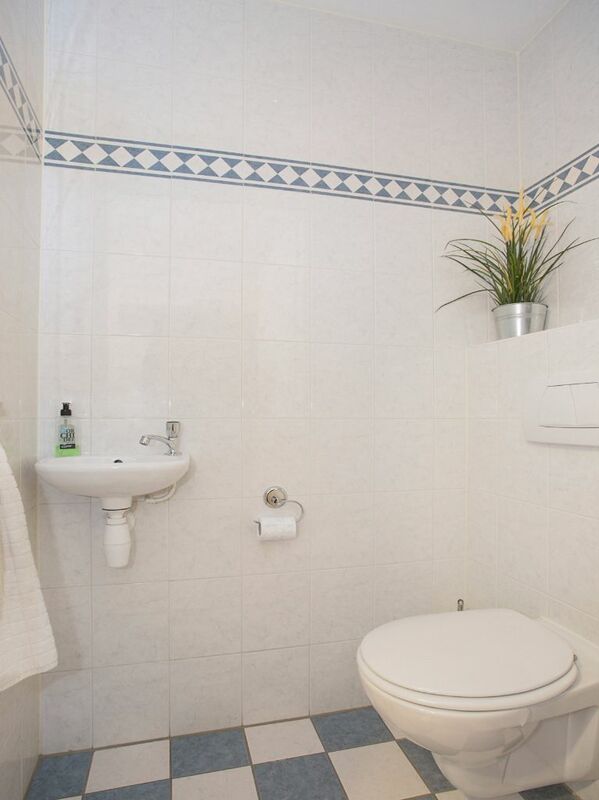 It is traditionally built in 2001 using luxurious and durable materials. 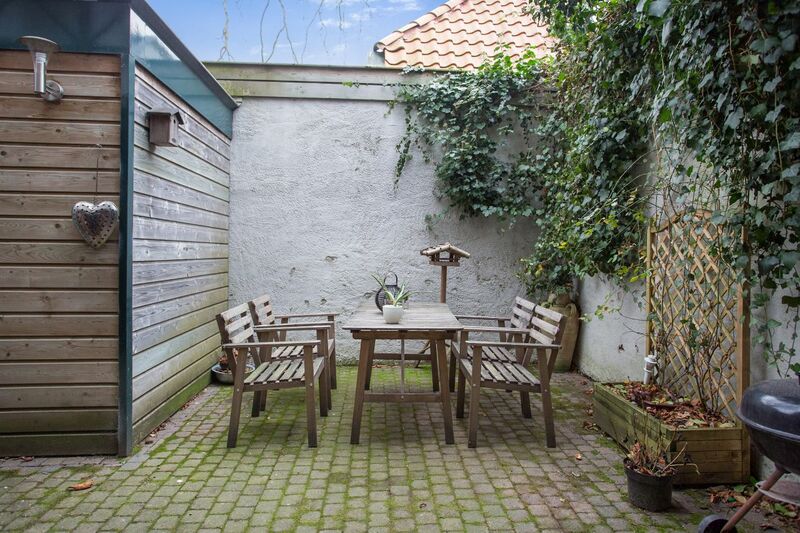 The apartment has a private parking and private patio-garden facing South with a free-standing wooden shed. 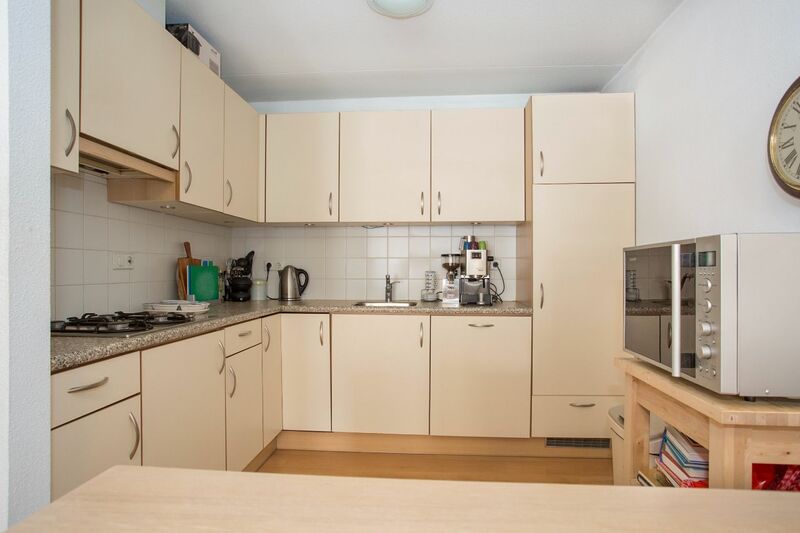 entrance/hall, toilet, large L-shaped living room with laminate flooring, and French doors with French balcony, modern open kitchen with 4 ring gas hob, extractor hood, dishwasher and fridge/freezer. 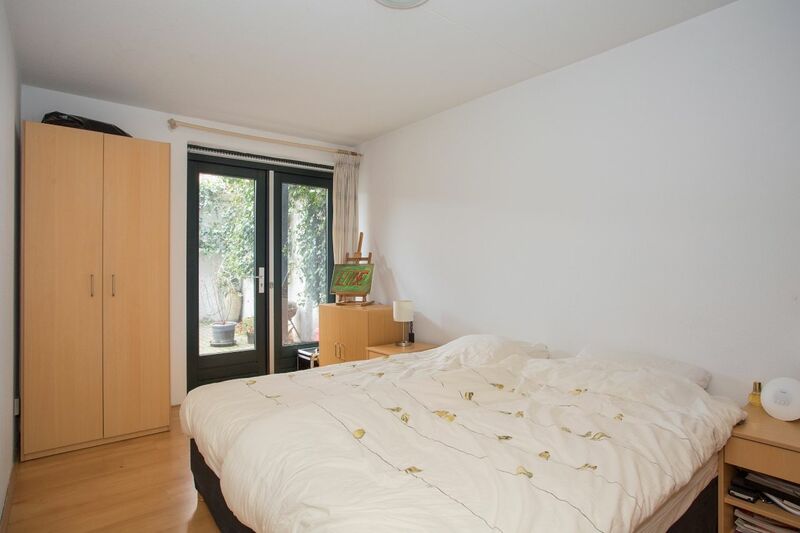 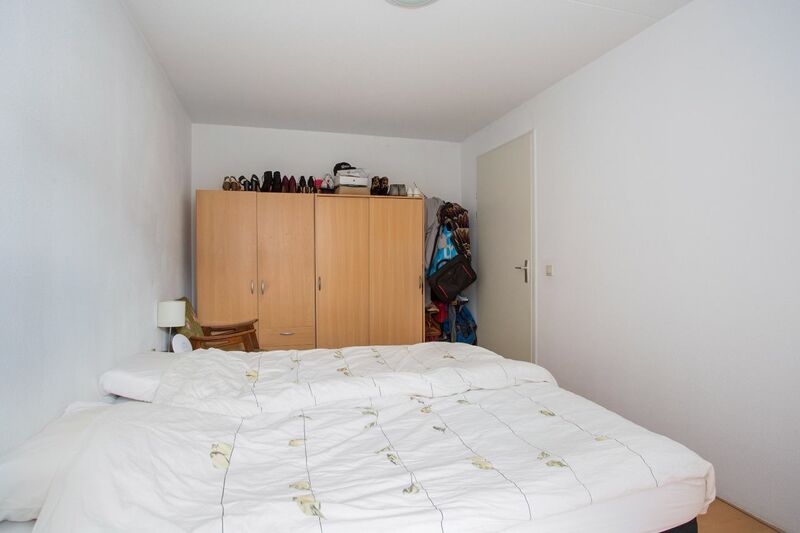 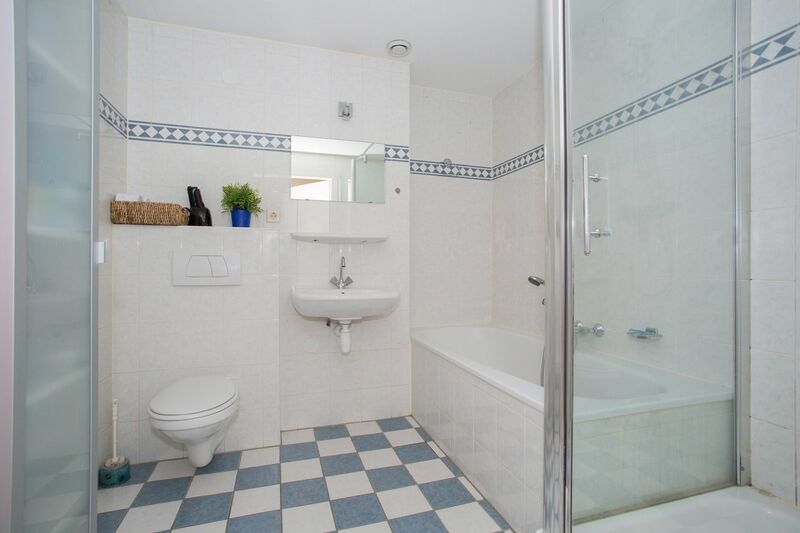 Two spacious bedrooms, both with double doors to the garden. 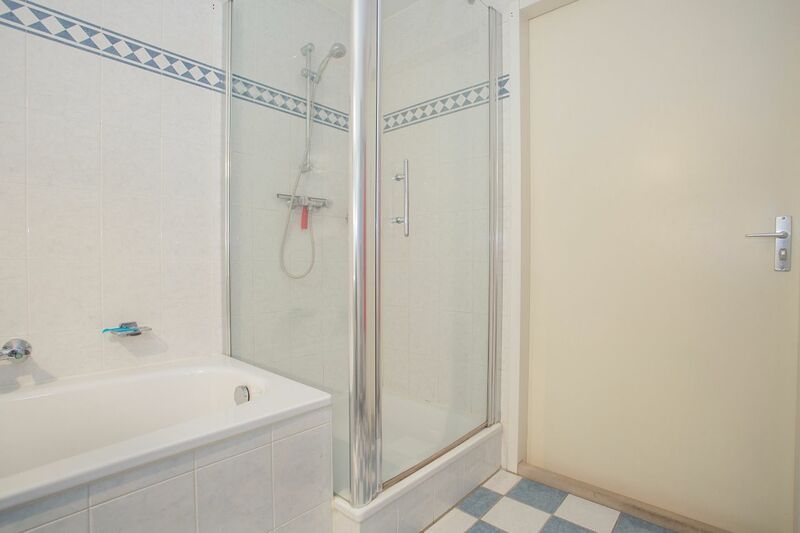 Modern bathroom with bath, shower, 2nd toilet and sink. 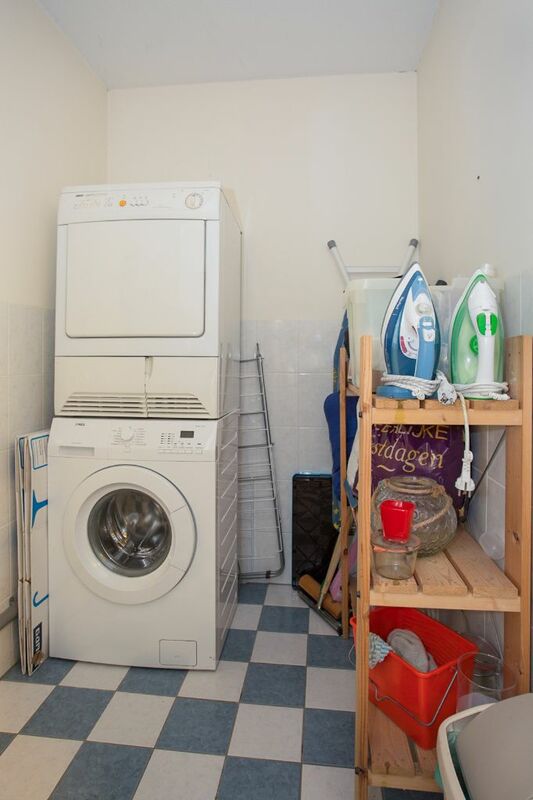 Spacious storage room with CV-HR combi boiler and WMA. 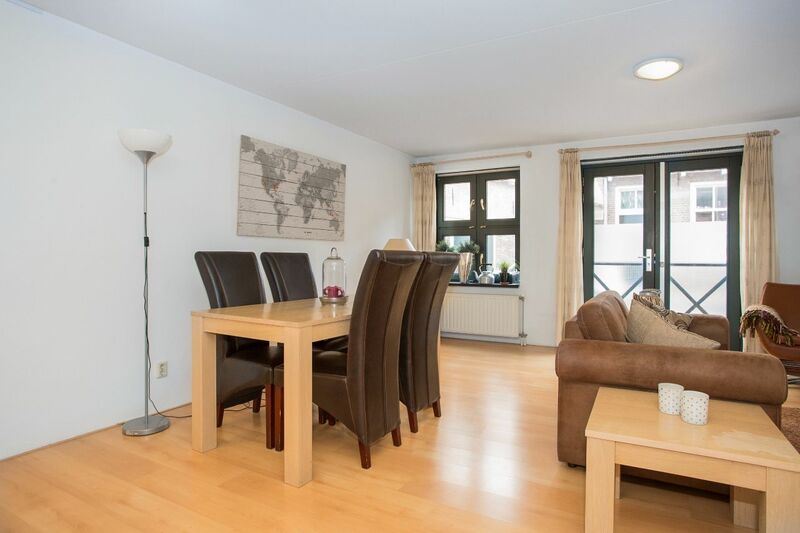 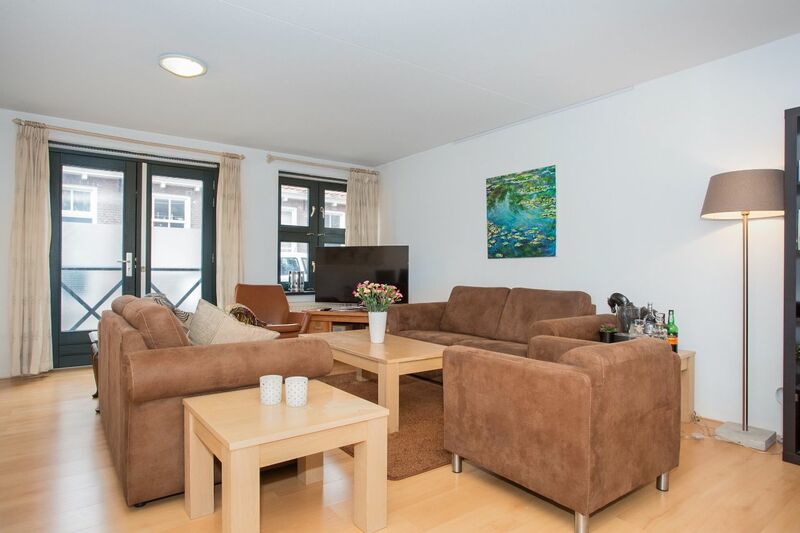 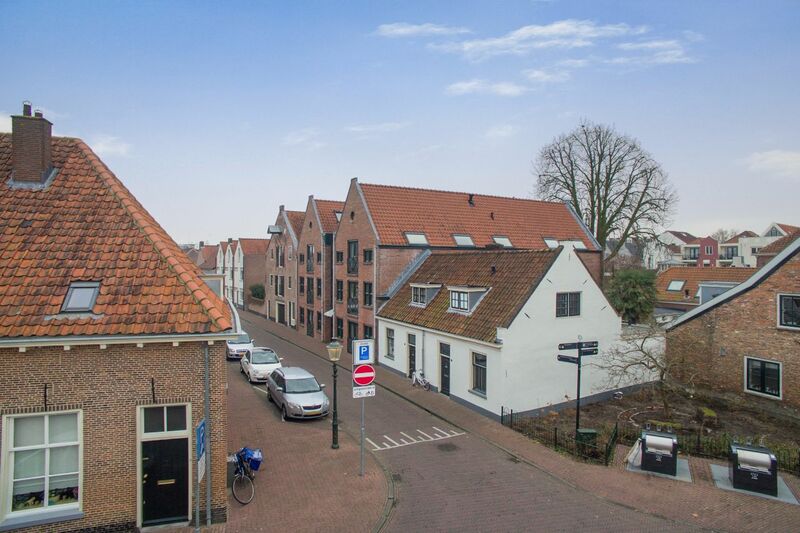 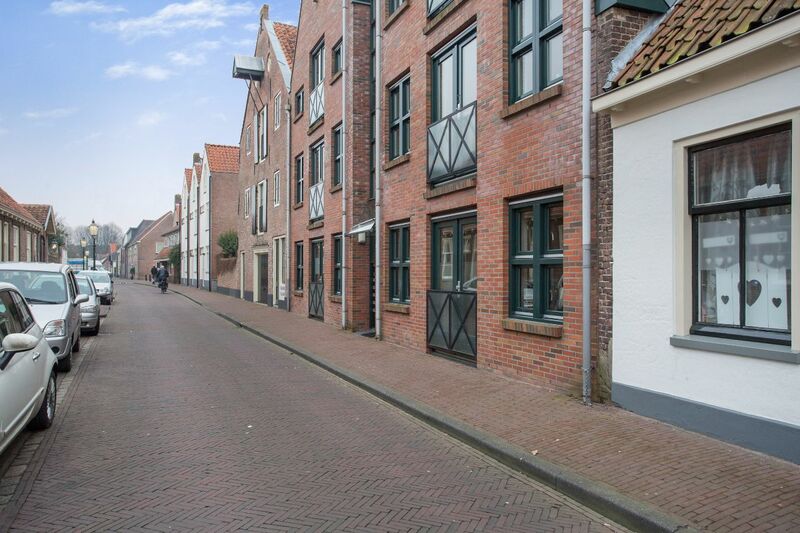 The apartment is located in Amersfoort on a pleasant quiet street just steps away from the shops, the theatre and the many restaurants and terraces which so determine atmospheric Amersfoortse town. 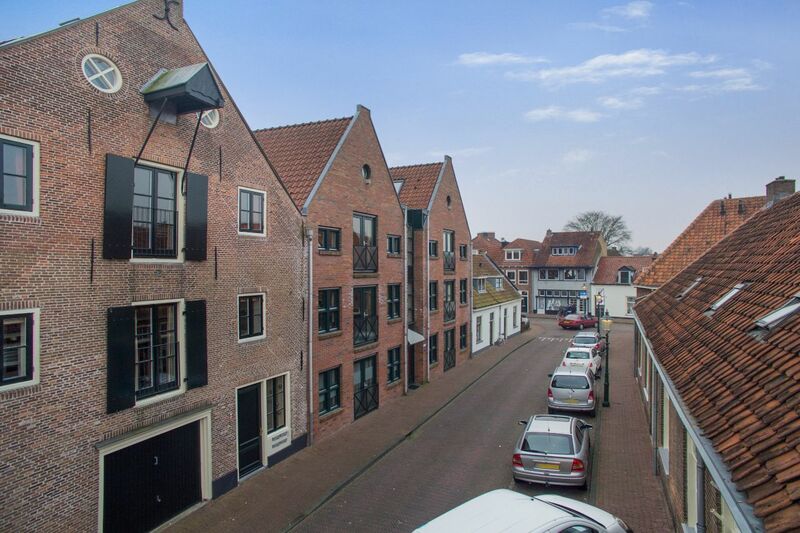 Across the street lies the idyllic courtyard “arms the Poth to the historic Rochuskapelletje. 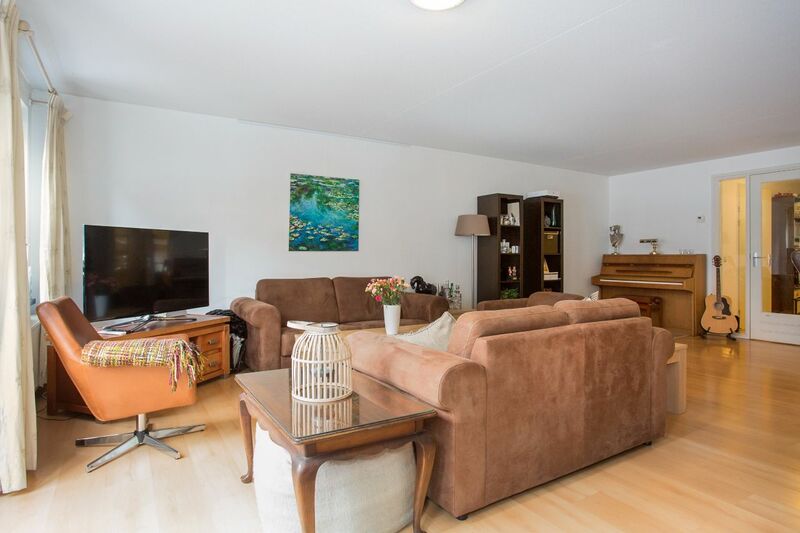 In short, a wonderful relaxed living environment with the many monuments and canals and all conceivable facilities (including a parking garage) virtually around the corner.